Compagnie Médocaine des Grands Crus can offer you a selection of Bordeaux and Bordeaux Supérieur wines. 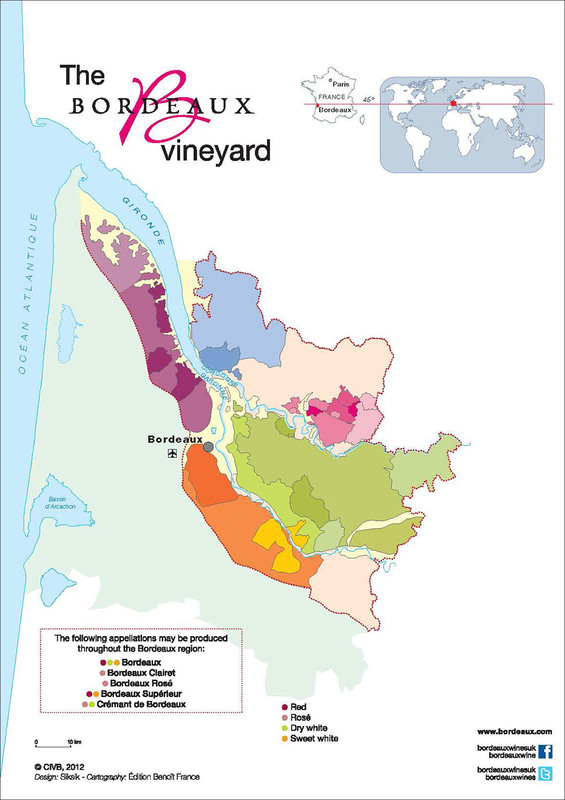 Those appellations can be produced everywhere in the Bordeaux vineyard. These wines, which represent over 50% of Bordeaux’s production, embody the much-appreciated Bordeaux style of harmonious elegance and aromatic complexity.